Wild rice is a life saver for rice loving raw vegans. If you are like me, you probably were a little disappointed in the most common raw vegan rice options, like cauliflower rice or jicama rice. To be honest, the texture is not at all the same, and you can’t fool anybody. Don’t get me wrong, it’s still good, however for an Asian who grew up eating rice all her life, it’s a bit underwhelming. But then, I discovered wild rice being used in raw foods. It’s a superstar raw food ingredient that in my opinion, most closely resembles cooked rice when recreating rice dishes raw. 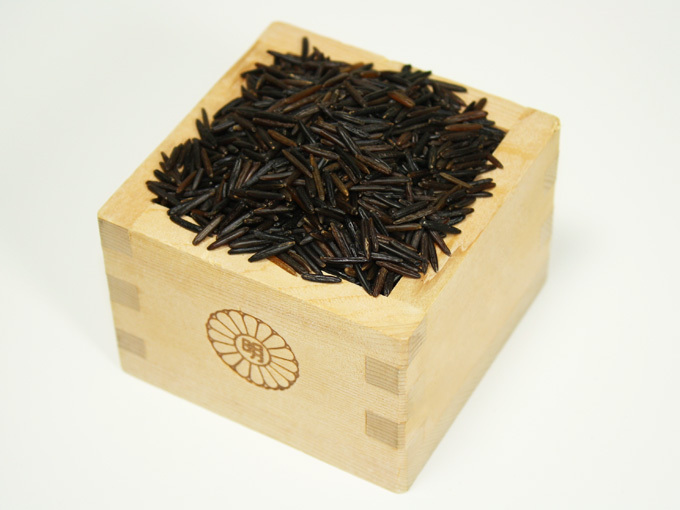 Wild rice is a water-grass seed, and though it’s named “rice” it’s technically not a grain. It has twice as much protein than brown rice, and 30 times the amount of anti-oxidants of white rice. It’s also loaded with vitamin A, B, C, and E, and minerals such as potassium, magnesium, and zinc, to name a few. So I can fulfill my rice craving and nourish my body at the same time! Amazing! Now, normally you have to cook it to eat it, but you can actually eat it raw by soaking it in water. This is called “blooming” since wild rice doesn’t sprout. Blooming softens and swells the rice as if it was cooked. 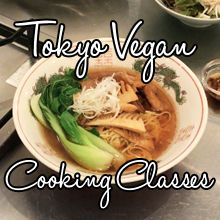 There is a traditional blooming technique shown in several raw food cookbooks, but the problem is, this “blooming” step never worked for me. 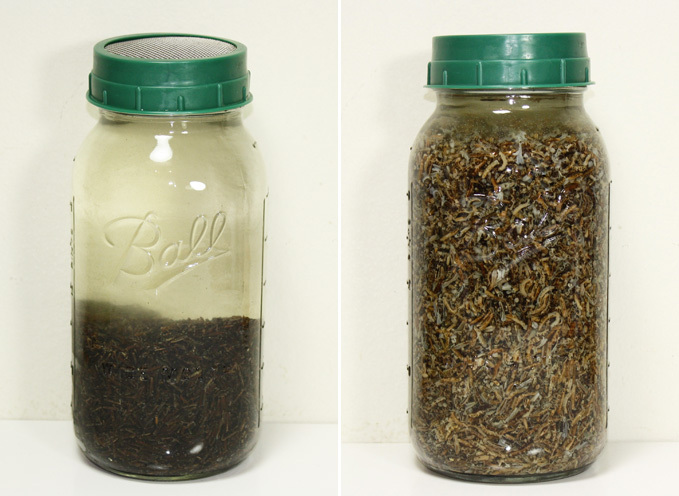 The technique is to place the wild rice in a closed mason jar with water, and put it into the dehydrator for 12-24 hours at 110℉. Unfortunately, every time I tried it, the wild rice never softened much, even after 24 hours and more. It just never made much progress. Pretty disappointing after all the hours waiting and wild rice isn’t very cheap. I was almost ready to give up on it. Then one of the raw food pioneers, Chef B Live showed me how he makes his own raw vegan Spanish Rice with wild rice, using a blooming technique that he learned from the legendary Chef Ito, the executive chef behind one of the best raw and vegan restaurant in the states, Au Lac in Fountain Valley, CA. Chef Ito’s techniques involves “scoring” the wild rice for a minute in a food processor in order to allow it to properly bloom when soaked in water. The scoring makes countless slices on the hard surface of the rice, which allows it to soak up the water fast and efficiently. Pure genius. This simple but yet vitally essential technique makes it fail-proof. If you ever choose to share this technique with others, please mention Chef Ito to give credit to him. So the first thing you do with Chef Ito’s blooming technique is to score the wild rice for one full minute in the food processor. You have to continuously keep it running, so no pulsing here. FYI, it can be quite loud so I usually get out of the kitchen while it’s scoring. When it’s done, make sure the wild rice is completely covered with black powder. If it’s not, it’s a sign it’s not scored enough so keep it running a little longer. Then rinse the wild rice well under water, until the water turns clear. Placed it into a large mason jar like the half gallon size, or a large bowl. Pour in water to soak and let it sit for 12-18 hours. Caution: Make sure the jar you use has enough room for the rice to expand 2.5 – 3 times. No kidding, 16oz of wild rice will literally fill a half gallon jar by the next day, it swells so much. Once the wild rice is bloomed, drain and rinse well. 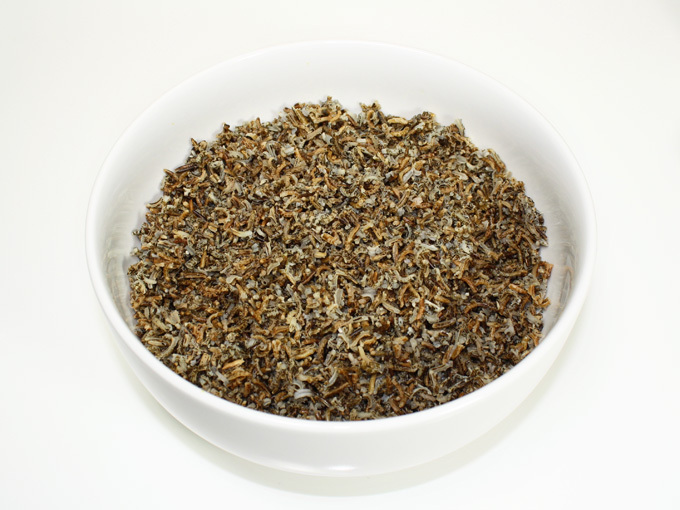 Your wild rice is ready to be used and transformed into a tasty creation!